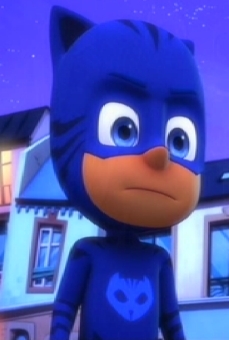 PJ Masks are on their way - into the night to save the day! 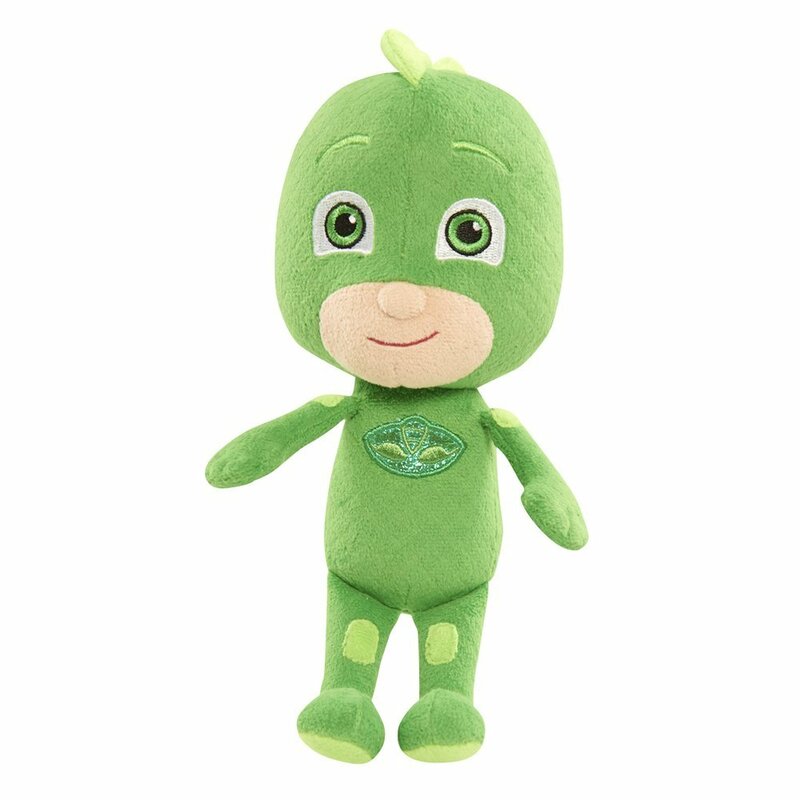 This super soft & cuddly version of Gekko, from the hit TV series, PJ Masks, comes in the perfect size to take with you on all of your heroic night time adventures. 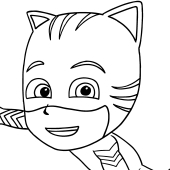 Play out your favorite scenes from the show by collecting Gekko and the rest of the PJ Masks characters, including Catboy, Owlette, and Romeo. Each sold separately. Measures approximately 8 inches from head to toe. 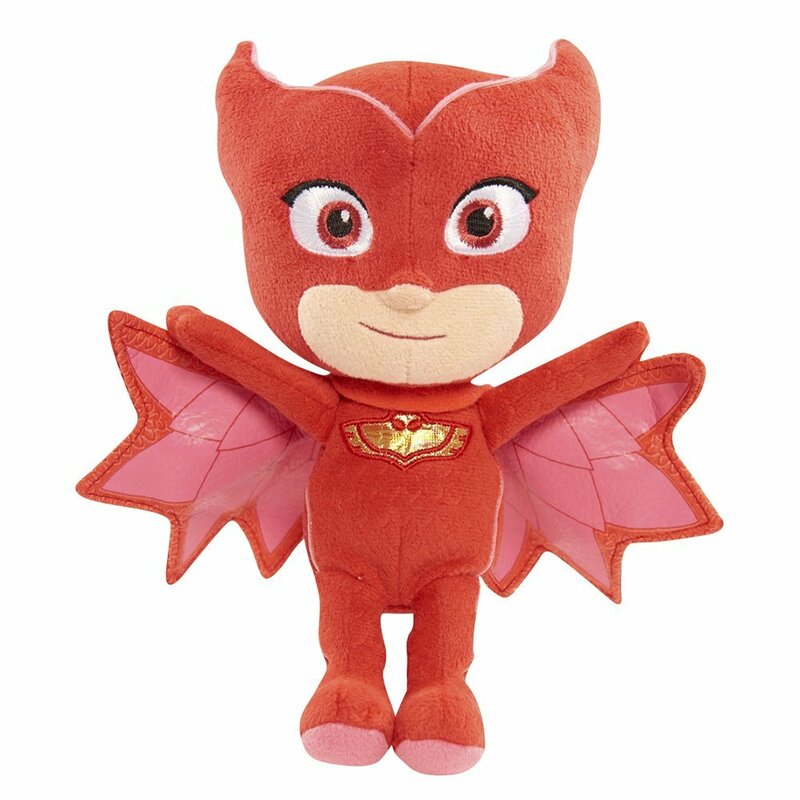 Rule the night with the Romeo bean plush from Just Play! 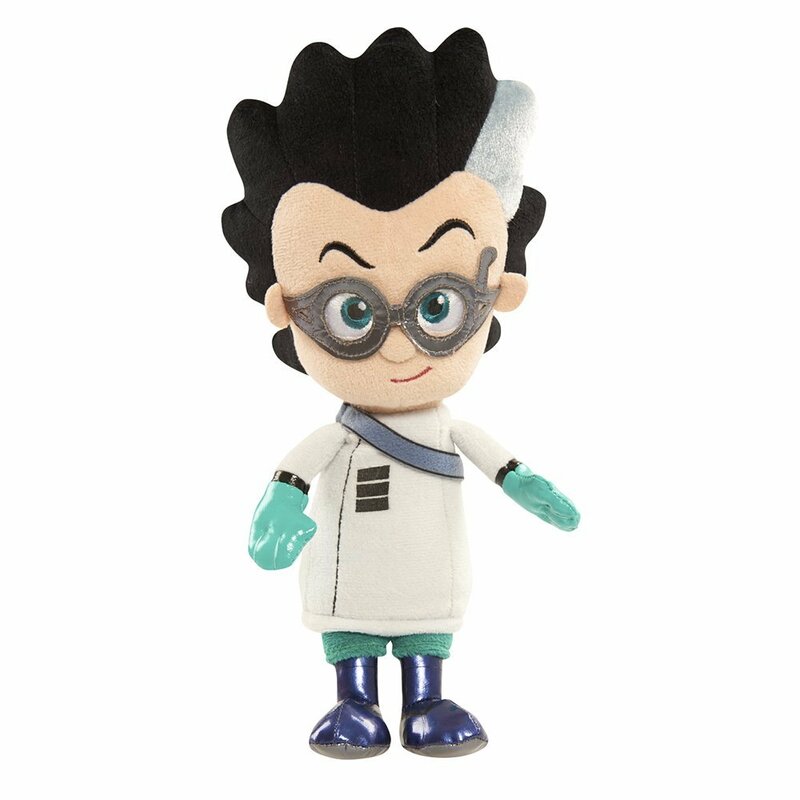 this soft & cuddly, mischievous Mad scientist, from the hit TV series PJ masks, comes in the perfect size to take with you on all of your night time adventures. 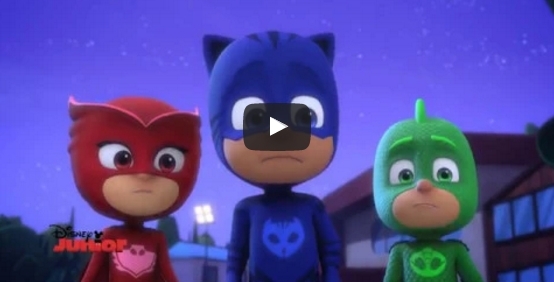 Play out your favorite scenes from the show by collecting Romeo and the rest the PJ masks characters, including Cat boy, Owlette, and Gekko. 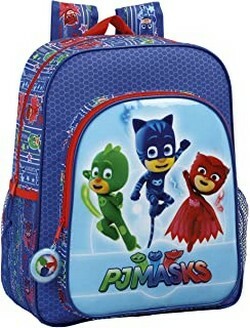 New Arrival Pj masks Plush Soft Toy Doll For Kids 4 pcs/set .Size: 8 inch ( 20 cm ) .Material: Plush .Package: No Box .Estimate Delivery time 10-18 business days .We shipping out during 2 business days.Generally delivery takes 10-18 days ,but little delays are possible due logistic companies or custom checks. 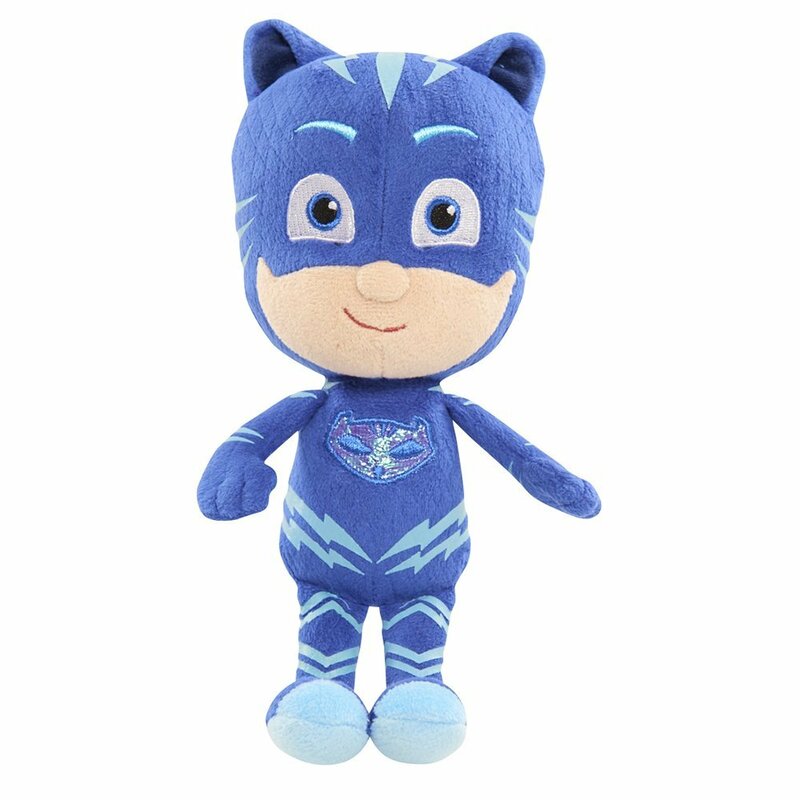 New Arrival Pj masks Plush Soft Toy Doll For Kids 1 pcs .Size: 8 inch ( 20 cm ) .Material: Plush .Package: No Box .Estimate Delivery time 10-18 business days .We shipping out during 2 business days.Generally delivery takes 10-18 days ,but little delays are possible due logistic companies or custom checks.